Feel you need one more weekend windsurfing before you accept it is autumn? 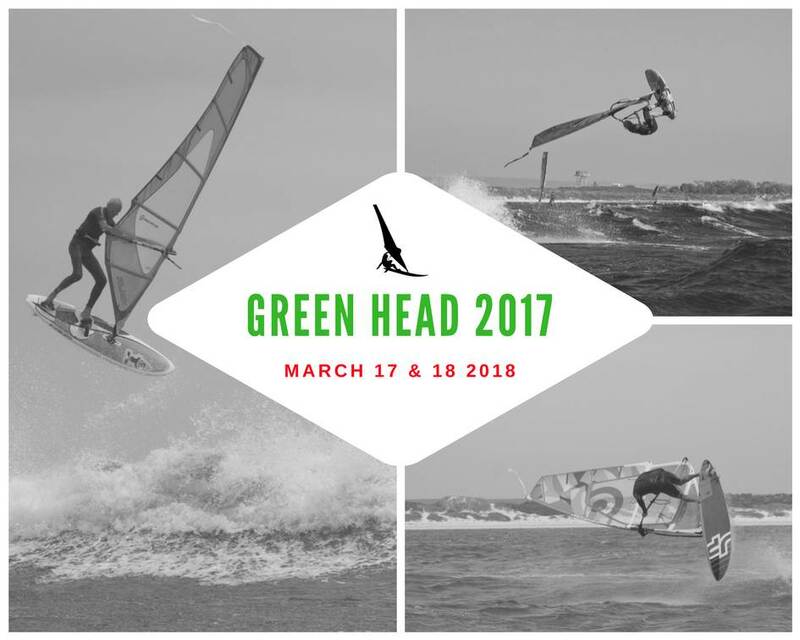 Green Head 2017 was rescheduled back in December due to poor weather to next weekend. REGISTER NOW - We need to confirm dinner numbers with the sports club.